It’s hard not to be impressed on a school sports tour or school rugby tour to South Africa as it’s the most varied and accessible of long haul destinations. 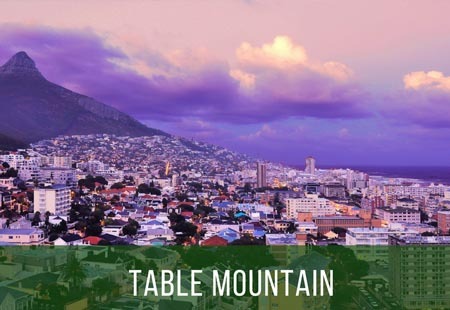 In addition to its sporting excellence, highlights include: whale watching, shark diving, game safaris, Table Mountain, the Cape Peninsula, mountains, Hugenot settlements and the Garden Route. 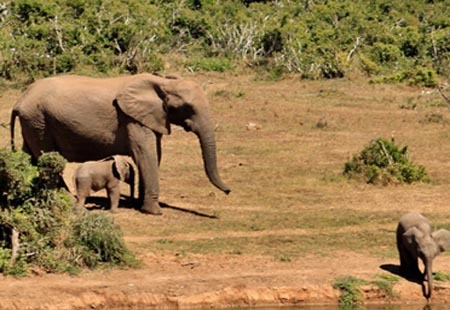 Safaris are one of life’s great experiences and you’re spoilt for choice: the Kruger National Park, Pilansberg or one of the KwaZulu Natal parks. All have the Big 5: elephant, buffalo, rhino, lion & leopard. 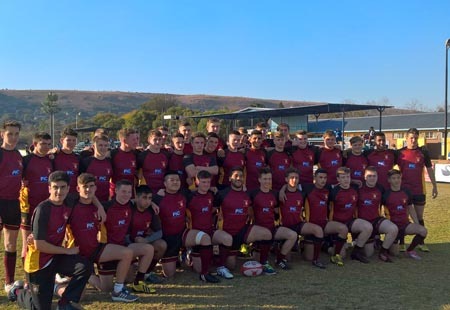 School rugby tours to South Africa offer an appealing blend of cities including Johannesburg and Cape Town. With amazing scenery, top facilities, culture, history and exotic wildlife, this fascinating country is the perfect destination for a school rugby tour. The nation’s renowned rugby expertise and passion for the sport will make for an unforgettable touring experience. South Africa is not just a rugby tour destination. In fact, it is one of the few places on the planet where teams can get competitive fixtures for netball, hockey and cricket. 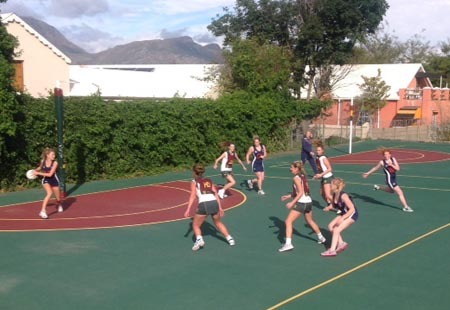 Many schools opt to choose more than one sport on a multi sports tour to South Africa. One of our most popular tour destinations, South Africa combines a love for sport with rich culture, wildlife and epic scenery. In short, we’re real experts for tours to South Africa having sent dozens of school sports teams there, having excellent partners and having been there ourselves many, many times. You’ll have a truly amazing trip. Take a look at our school rugby tours to South Africa itinerary by clicking the image below. The chances are, if you think of something you want to do, you can do it in South Africa, be it sporting or cultural. For a full discussion, please contact us. Cape Town: Table Mountain, Robben Island, Cape Point, Boschendale Wine Farm, the Waterfront. Stellenbosch. 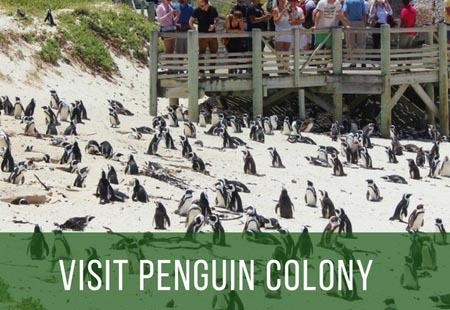 There is so much more too: shark diving, Cango Caves, The Garden Route… Please contact us for a discussion on what itinerary would work for your group.